Award winning Golf Course Architect Paul Cowley has enjoyed an accomplished career as a multifaceted designer and builder. Proficient in Golf Course Design, he is equally at ease in Land Planning, Landscape and Building Architecture, and Construction Management. 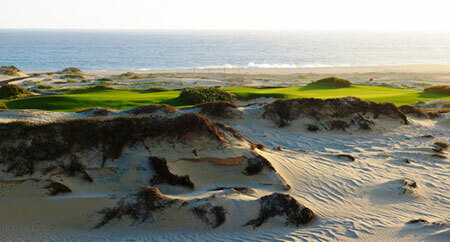 This past year has been particularly rewarding when the 'Dunes Course', at Diamante Cabo San Lucas...a course he designed with Davis Love III and his brother Mark, continued to improve in the World Rankings. It is now #38 in Golf Magazine's "Top 100 Courses in the World"...while also improving to #52 in Golf Digest's "Top 100 World Courses". These new rankings reflect the very successful opening of 3 new holes on the Dunes this past year...with 2 of these on the Pacific Ocean. The 'Love Course' at Barefoot Resort is another perennial Top 100 design he also designed with the Love brothers. Since opening, the course has solidified its rankings among America's premier Public Courses...currently ranked #53 in Golf Digest's "100 Greatest Public Courses", and #85 in Golf Magazine's "Top 100 Courses You Can Play". This past year also saw the successful opening of Tiger Wood's first course, 'El Cardonal', at Diamante Cabo San Lucas...where Paul provided the Construction and Project Management Services for its construction. He is currently building an executive 'Short Course' for Woods Golf Design at the resort. Paul is also a member of the American Society of Golf Course Architects. 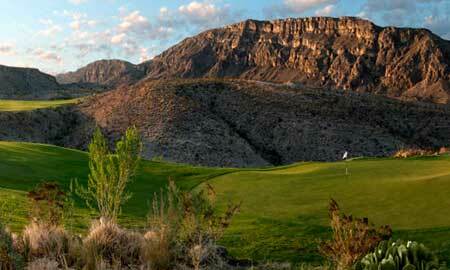 Formed in 1946, the ASGCA is the premier organization of it's kind in the world. 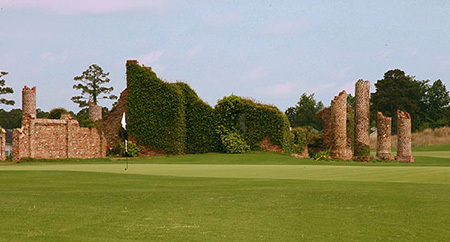 He was sponsored by golf course architects Tom Marzolf and Pete and Alice Dye, and inducted in the Society in 2006.